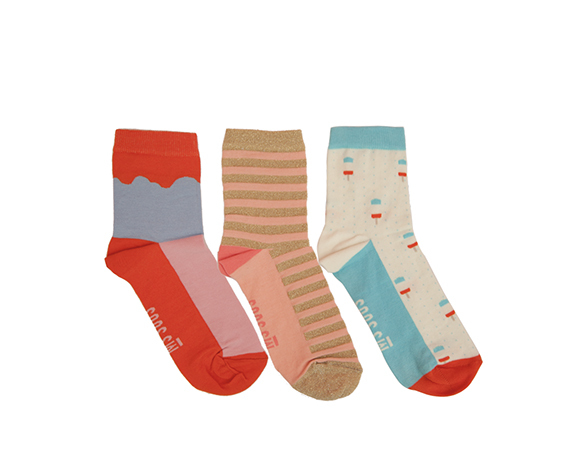 MS SOUS Sophie set features 3 exclusive MS SOUS socks. Each pair is designed in Australia and made in Egypt using only the finest long staple Egyptian cotton. Every design has a unique composition, just like you. Free shipping, free gift wrapping... always.